What's the best gift to give someone who's stressed out? 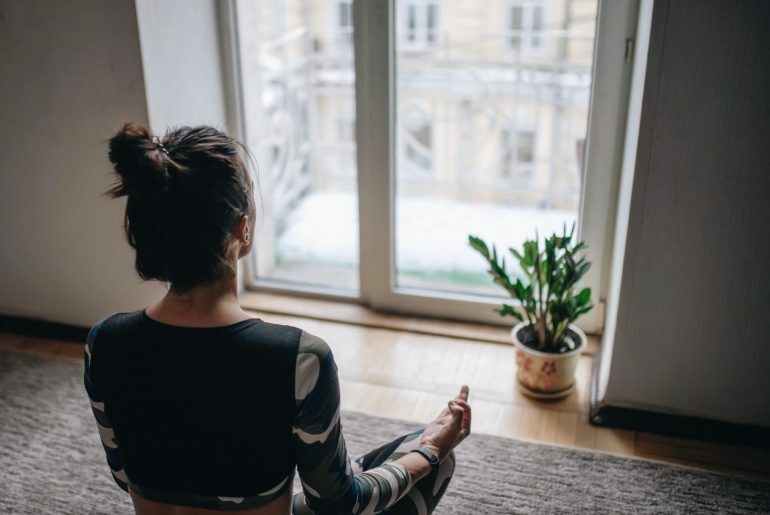 From audio books, yoga gift sets, adult coloring books, soothing music, stress balls, aromatherapy oil diffusers, spa treatment, scented candles, and much more, the list of stress relief gifts is long. 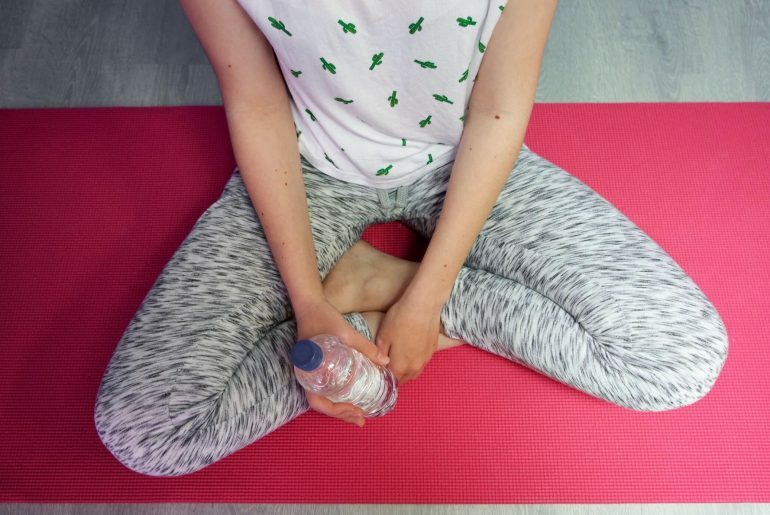 Finding a perfect gift for a stressed person should not be difficult. 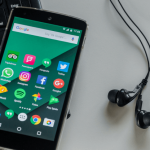 The Internet is a rich source of gift ideas that are not only affordable but just perfect for someone who deserves moments of peace from the daily stress and anxieties of life. A person who is stressed often feels disempowered. While searching for the best stress relief gift, look for something that clearly expresses empathy and care. 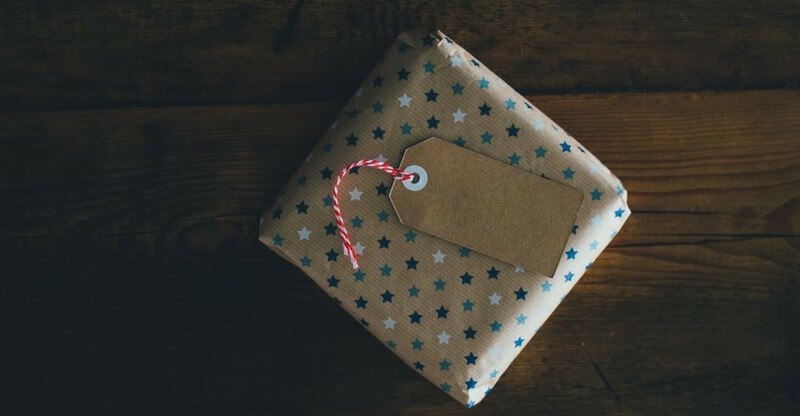 Avoid gifts that will make them feel overwhelmed by additional obligations. 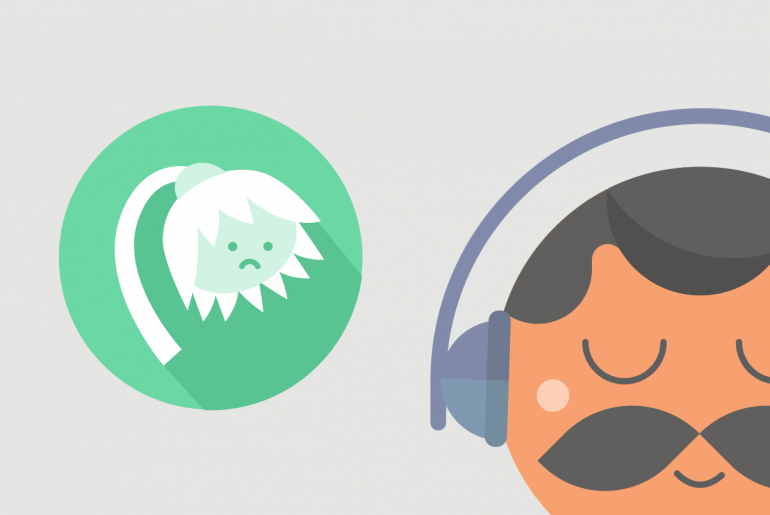 Take time to know your stressed friend better. Find out what they like and what doesn’t go down well with them. Some things to consider are their sense of humor, taste in music, what type of food they love, and whether they prefer to be alone or with good company when they are stressed. The last thing you want is to get them a gift that's going to stress them out even more. Remember, even a simple hug, or listening to them when they feel like talking about their issues, can be an awesome gift. But nothing says "you're appreciated" like a nice gift! 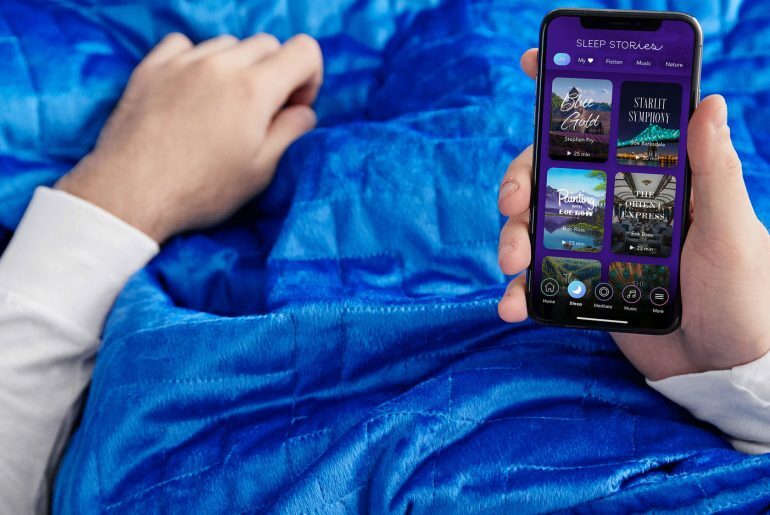 We've put together a list of the best stress relief gifts for 2019. Whether you're shopping for a birthday, Christmas, Valentine's day or any other occassion, we've got you covered. Comes with more than 120 stress-relieving images and patterns to color. Includes unique designs from all around the world. A pack of 3 books of different levels from basic and intermediate to advanced. Made with the thickest paper on the market. This is a set of wonderful stress-relieving coloring books from Creatively Calm Studios. They feature animals, geographic shapes, and a wide range of calming scenery. The adult coloring books are perfect for calming a stressed mind. 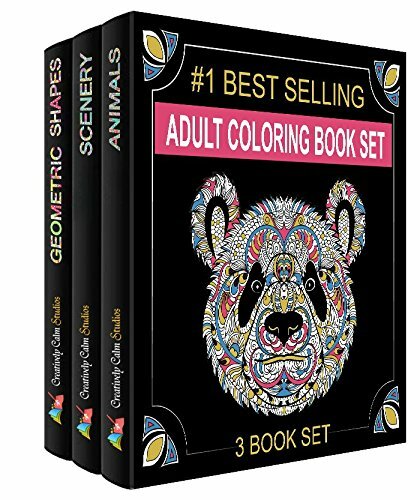 Pair this bookset with these coloring pencils! Can be used for people of all skill levels. A wide variety of patterns, scenery and animal pictures to keep you occupied. The high quality paper doesn't bleed through if you're using gel pens. 3 great books with diverse options depending on your mood, interests and time! I'm a stay at home mom of 2 so this will greatly enhance art-time for ME! A perfect herbal blend that contains Biotin, vitamins, minerals, amino acids, and herbs. Guaranteed satisfaction. You start feeling less stressed in less than a month or ask for a full refund. A complete multivitamin supplement that reduces anxiety and stress. Promotes cognitive health, regulates the body, and supports a relaxed mood. It’s dairy-free, soy-free, and completely non-GMO. 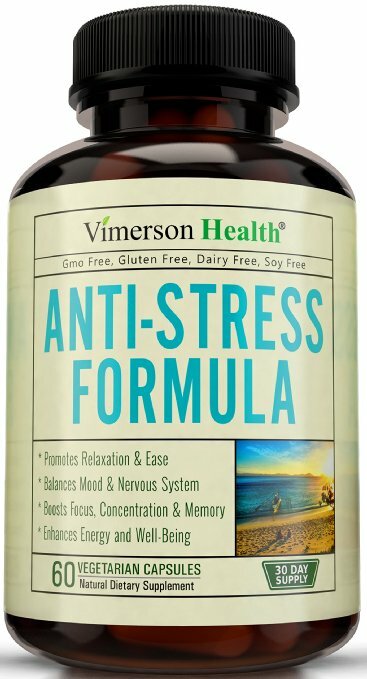 Vimerson health products are loved by many because they are 100% natural. They are effective and do not come with harmful side effects. This dietary supplement is a great stress-reliever and boosts your cognitive health too. Allows you to use the power of checkbox for more effective and stress-free communication. Makes it much easy to access the words you want to use for easy communication. Provides joy in times of befuddlement. 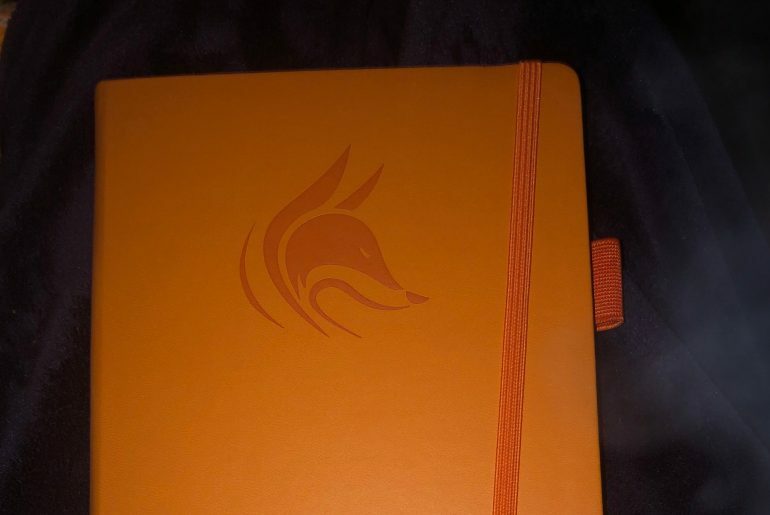 It comes with 50 sheets amply sized at 4x2.5 inches. 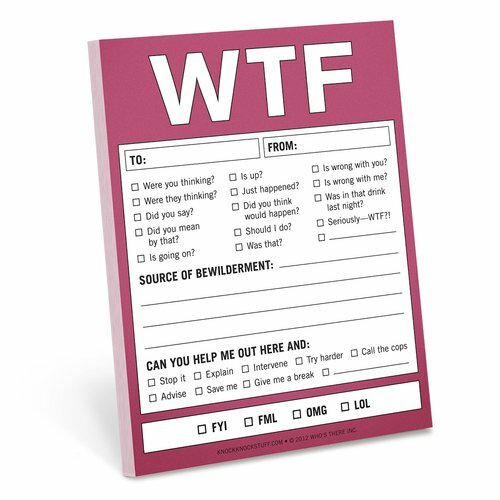 The Knock Knock’s communicatory Nifty Notes booklet is a portable checkbox gift that your loved one undergoing stressful moments will truly appreciate. It has 50 sheets that can be used to enhance humor and maintain high spirits in workplaces. I have been giving these out to friends who I know will love them. In stressful situations, like in a mediation, I will slip one to an attorney who will just start to hoot out loud. I love it! Great way to bring down the tension in a room. Comes with 4 deep- kneading Shiatsu massage nodes that help to relax muscle tightness. It comes with overheat protection device with a programmed 20-minute shut off automatic function. 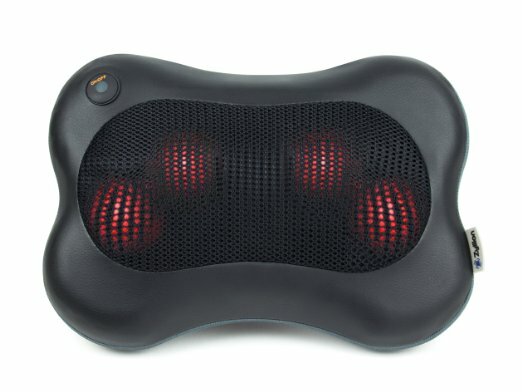 The Zyllion massage pillow is a great device that reaches to every part of your lower and upper back as well as the neck to work out the spasms there. It is not a thick or bulky device but has a sleek ergonomic design. Buy this! I got this as a gift from my amazing girlfriend who knows I complain about my neck all the time. We took a chance on this after I saw it and said I wanted it, after reading some other reviews I definitely agree that this is amazing. Small enough to carry in a bag or even in your pocket. Filled with soft sand that moves gently as you rub it. 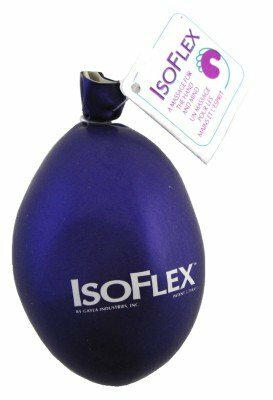 The Isoflex Stress Ball is a nice rounded object that helps to keep your hands busy and your mind calm during stressful moments. It is great for people that pick their face uncontrollably when stressed because it gives them something to do with their hands. I tend to pick at my face when I'm stressed (unfortunately this is pretty much all the time). I bought this stress ball to give my hands something to do while I'm reading or watching TV. It is a perfect aromatherapy companion for all living spaces. Has a cute trendy modern design. Can be used with any of your favorite Premium Essential Oils. Specs: 100 ml water tank and covers 250 square feet. 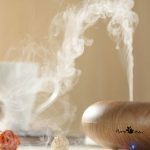 You can use the diffuser with a wide range of essential oils with different fragrances including peppermint, wintergreen, lemon, and eucalyptus just to mention a few. You can smell the essential oils all over the room for more than 5 hours. It is easy to set up and run. This was my first time using oils and a diffuser and I couldn't be happier having chose the InstaNatural Essential Oil Diffuser! 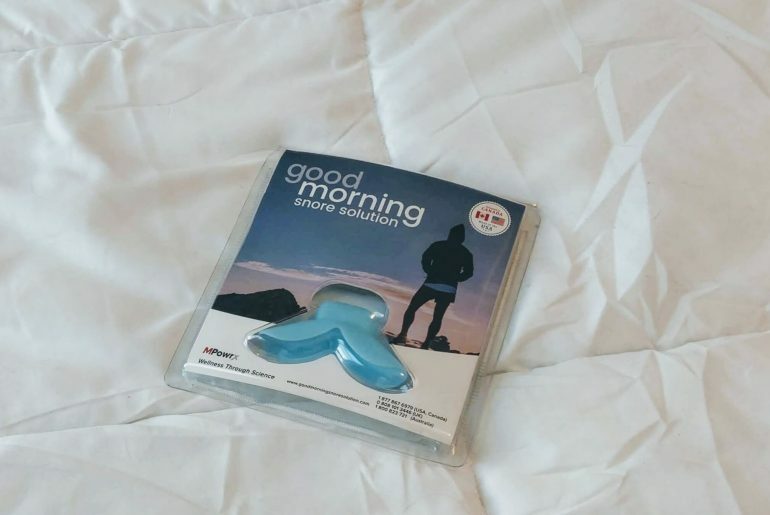 Truly, it's a great product. 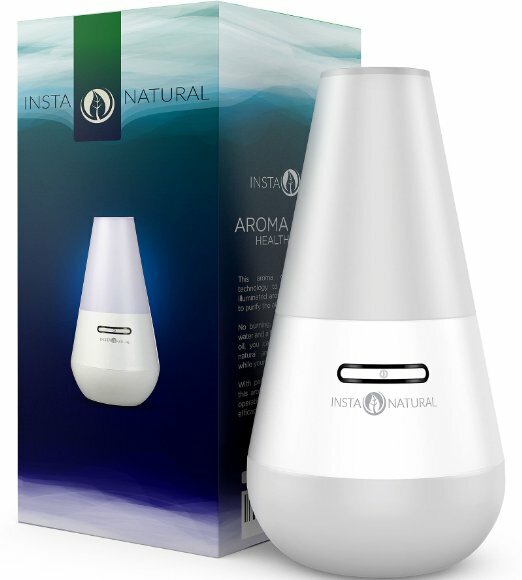 Best oils to use with the InstaNatural Essential Oil Diffuser discussed above. A wide range of scents to make you breathe easier and relax. The oils are available in 5ml, 10ml, 30ml, 100ml, or 250ml packages. Well packaged in amber bottles. GC/MS tested oils that provide 100% certified therapeutic scents. A wide range of up to 164 oils. This is a ﻿﻿gr﻿﻿eat package for both first time and experienced users of essential oils. The synergy oils provide great results as it includes Good Night, Breathe Easier, Relaxation, Sunshine Spice, and Stress Relief blends. They are quite popular among users of Eden’s Garden products. 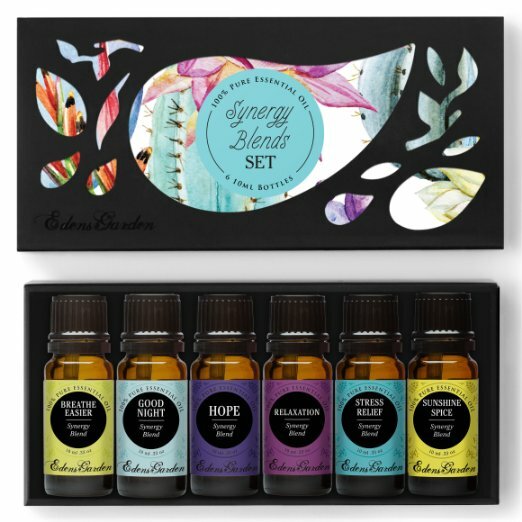 I love this set of essential oil blends. The oils used in each blend really complement each other. As essential oils are meant to be diluted, these will last for a very long time. Most importantly, the goal of buying a stress relief gift is to help him or her to unwind and feel better. A stress relieving gift should one that will be cherished and much appreciated. Let us know which gift you bought from our recommendations above.